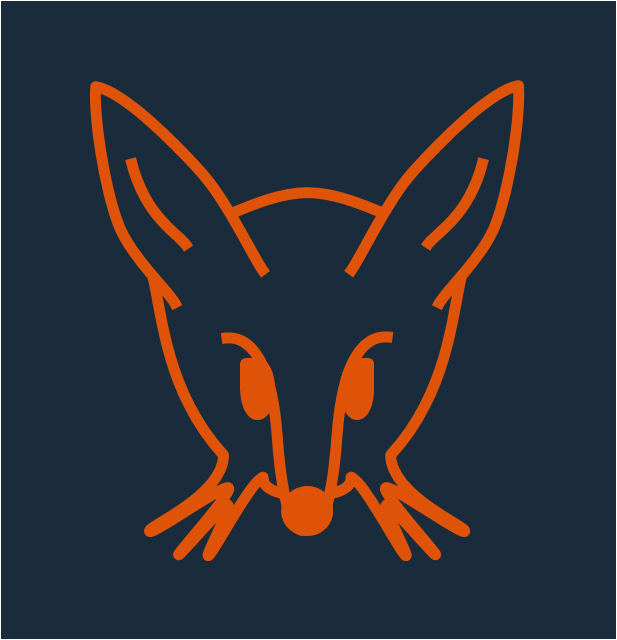 The bernifox music project. My work as a musician and composer on our journey. Soundtrack for the beginning of our journey. Last time playing on a real piano! We will start our sailing journey very soon and this is the soundtrack for “departure day”. Orchestra version coming soon! My first soundtrack composition is out – the soundtrack for our departure day! 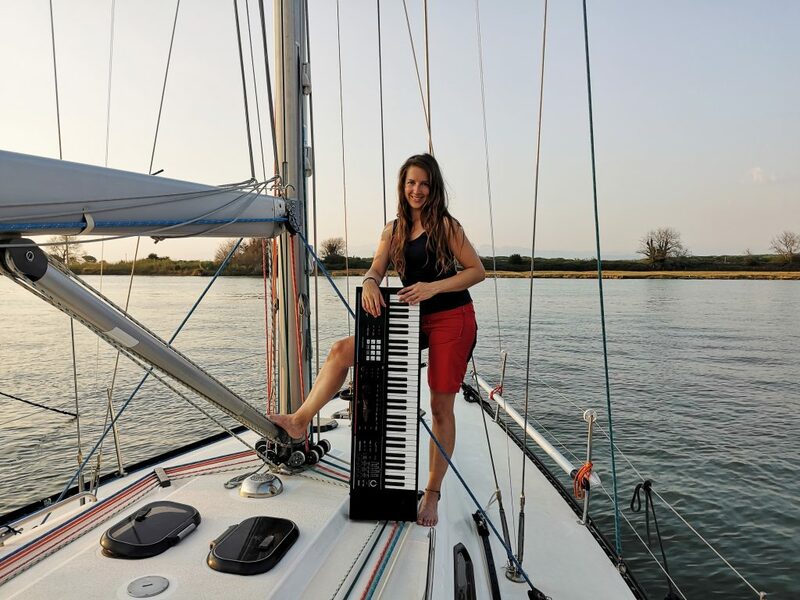 We started our journey in Marina di Pisa on September 7, 2018 and are excited about our journey, living on a sailboat with a piano, composing music on the way and exploring this wonderful planet! 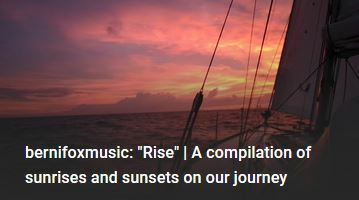 When creating the sound I imagined all the beautiful sunrises and sunsets we had at sea. It is always like a miracle of beauty! 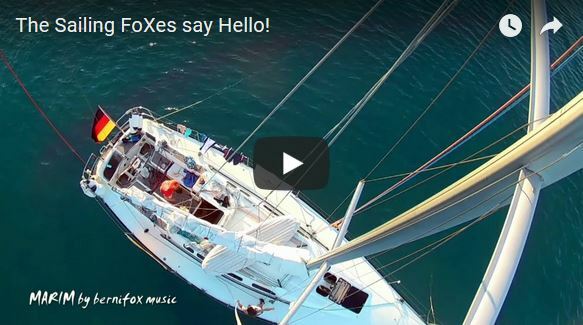 Crossing the Atlantic on a sailboat with a piano and a new piece of music is recorded: “Storm”. We didn’t have a real storm on the ocean, but a storm of emotions when we made landfall after three weeks at sea. Music has always been one of the most important parts of my life, expressing feelings with the colorful world of sound. Trying to interpret emotions, impressions and thoughts and making it more transparent. But it also means the opposite: emphasizing a picture or idea with sound to trigger various emotions or a bigger picture. Starting with piano lessons at the age of 6, I composed my first little piece when I was 9. At the age of 12, my grandmother Johanna surprised me with a violin for my birthday and I realized that it is not a random normal thing to have the perfect pitch. Some years later I fell in love with jazz piano, played in several bands, earned some extra money with bar jazz and taught myself to play bass. I was studying piano and music theory for about 17 years in both classical music and jazz and had great moments on stage. Over the last few years I changed my focus and started to work on my own compositions and mixes, one step at a time with no hurry. 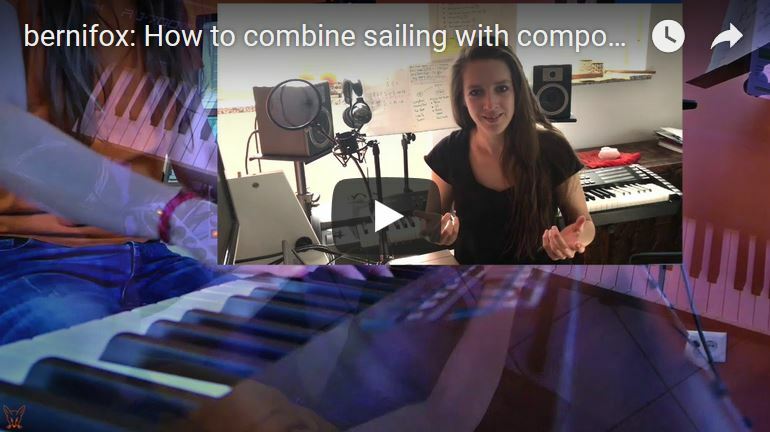 Today, I know that it’s time to create something new, to make music an essential part of my sailing journey, to create sound to express all the emotions that accompany the biggest journey of my life. More to come soon! Is there anything better than combining two passions? 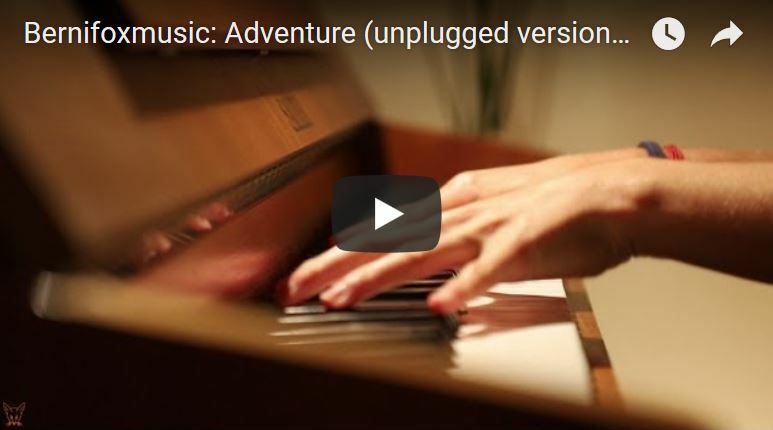 In this video I want to show you why our video soundtrack is 100% “home-made”! In our first Youtube Video there is soundtrack snip from one of my older pieces from 2011.